Brain surgery is invasive and risky. But a new technique makes it possible to eliminate tumor tissue in a highly precise and gentle fashion. The key: laser light. Surgeons at the University Hospital in Zurich are among the first in Europe to apply this technique. Solar flares are sudden, explosive releases of energy on the Sun’s surface. How exactly they occur is still not completely known. For the first time however, researchers at the National Center for Atmospheric Research (NCAR) in Colorado and Lockheed Martin Solar Astrophysics Laboratory (LMSAL) in California have produced a computer simulation of a solar flare’s entire lifecycle. Their hope is that it will further illuminate this stellar phenomenon. It seems magical: an airplane that flies without using any movable parts, such as turbines or propellers — and does so almost silently. The power comes from charged particles, called ions, in the air. Scientists at the Massachusetts Institute of Technology (MIT) have now demonstrated that such an ‘ionocraft’ really flies. In doing so, they may have inaugurated a new era of flight. Schülerlabor — Mit Hilfe von Gummibärchen, Glaslinsen und Laserlicht haben Gabriel und Cedric im PhotonLab zwei eigene Experimente entwickelt. Die spannenden Versuche haben sie zum Abschluss ihres Praktikums am Tag der offenen Tür den Besuchern präsentiert. Über ihre Erlebnisse berichten die beiden hier. 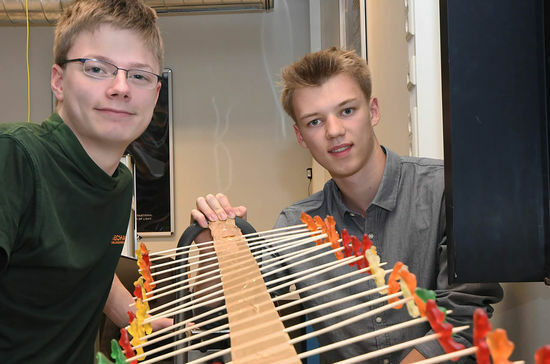 Johannes Schötz is one of the PhD students in the team of the Laboratory of Attosecond Physics. During summer 2017 we have accopompanied him with the camera. 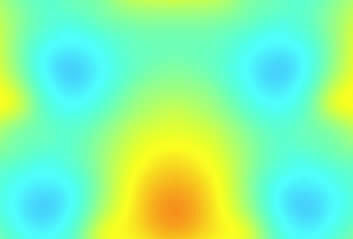 Here we present his work at the Max Planck Institute of Quantum Optics and the Ludwig-Maximilians Universität. The view inside the laboratory of Electron Diffractometry shows how LMU physicists control electron pulses with Terahertz radiation and how they use them to produce movies of the microcosm. 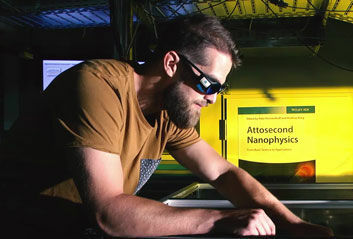 Our video from the laboratory shows scientists exploring how electrons react under the influence of light by using attosecond light flashes. 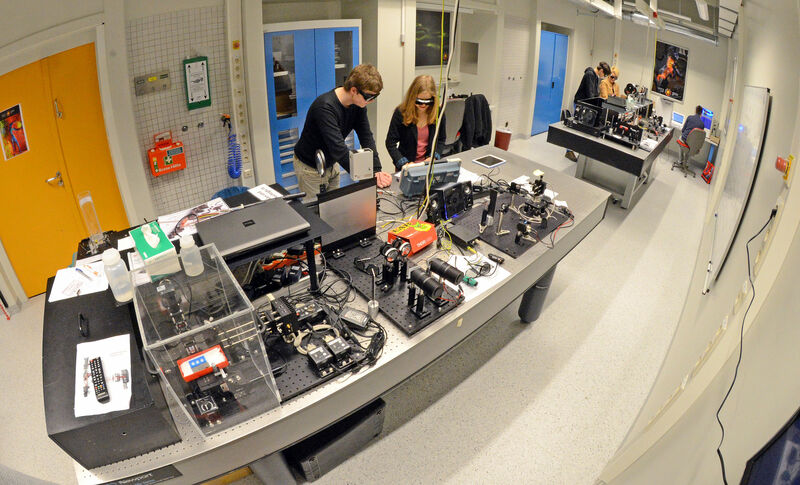 Experiments and more — From competitions, to current events, to a look inside the Photonlab, the student laboratory at the Max Planck Institute of Quantum Optics. Here, you will find everything worth knowing — especially for students. Simply explained — Light is fascinating, hugely versatile and quite complex. 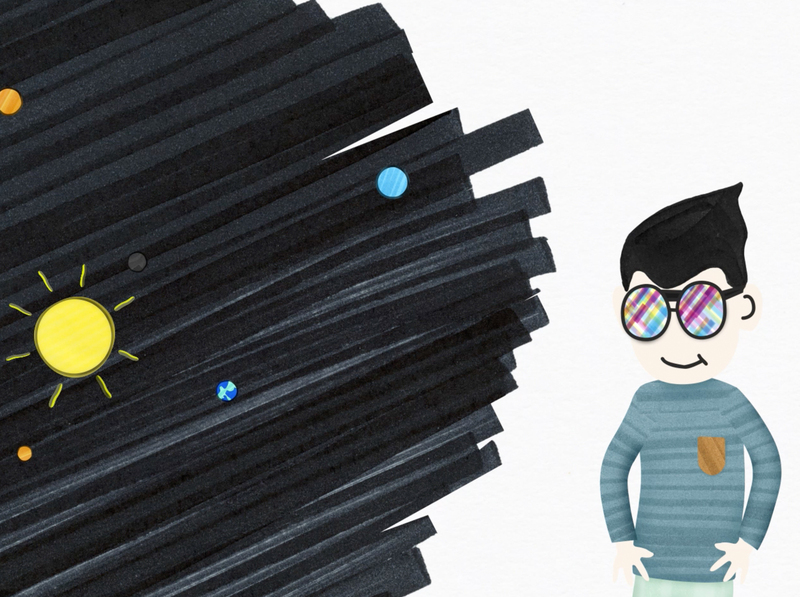 With our video series, you can quickly delve into the mysteries surrounding photons, electrons and lasers. Welcome to Photonworld – a platform for knowledge, interesting facts and science on the topic of light. Photonworld aims to provide a basic understanding of the physics of light and its countless phenomena. From medicine, to art and physics: all topics are covered. of Quantum Optics (MPQ). The initiator of the project is Prof. Dr. Ferenc Krausz, Chair of Experimental Physics at the LMU and Director of the MPQ. Photonworld’s Student Zone reports directly out of MAP’s student-centered PhotonLab. Here, schoolteachers and students can find up-to-date information about experiments and goings-on at the lab, and plan their own visit to the laboratory.